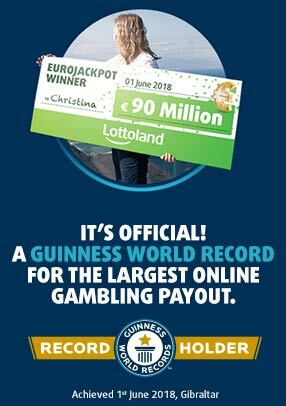 Lottoland lets you play all the best lotteries from around the globe. While they are all based on the same principles, each game has its own unique odds and requires a different amount of matching numbers to claim the jackpot. They also offer lots of different prize tiers, meaning that just a couple of numbers could win you a cash prize. 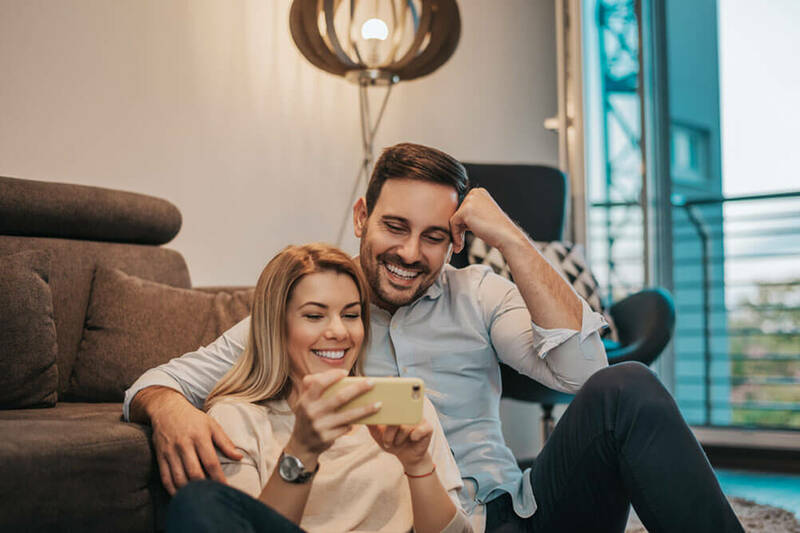 To help you to see exactly what is required from different lotteries, we've drawn up two handy tables so you can see just what it takes to win prizes on some of our most popular lotto draws. How Many Numbers to Claim the Jackpot? How Many Numbers to Win Any Prize? The lowest prize tier for EuroMillions just requires two matching numbers, with odds of 1:22. For EuroJackpot it's a little trickier, as two numbers and one correct bonus ball are needed, and the odds of this are almost double its European counterpart at 1:42. American giants, PowerBall and MegaMillions, require 5 correct numbers and the special bonus ball. For the PowerBall draw players pick 5 numbers between one and 69, and the bonus is between one and 26. For the MegaMillions it's the same to win but with one to 70 for regular numbers and a bonus number range of one to twentyfive. The Irish Lotto is one of the most popular lotteries, not just here but internationally too, thanks to highly desirable odds and big jackpots. To win, it requires 6 matching numbers. The lowest prize tier can be won by matching two numbers and the bonus ball. Australia's biggest lottery, Oz Lotto, is another 7-ball jackpot, with people able to take home a prize with either 3 matching numbers, or one of the two supplementary bonus picks, which takes place straight after the initial draw. Multi Keno operates very differently to the others, because Keno is a lottery game with a casino-style twist. There are 10 different prize tiers, with the jackpot needing 10/10 matching numbers. So, as you can see, Lottoland not only offers you a wide world of lotteries, each game offers you many different ways to win, be it nice odds for smaller tier prizes or big odds on massive jackpots like the legendary MegaMillions lottery from the U.S. Go to our Lotteries page to find your favourite lottery and test your luck!